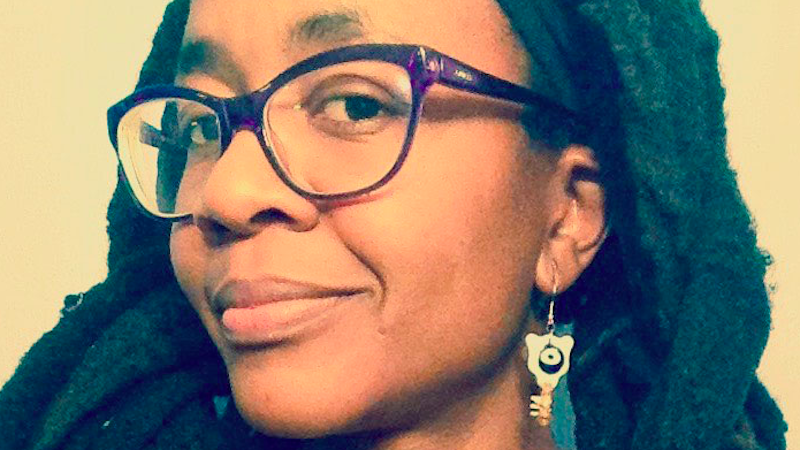 We’ve known for some time that Nnedi Okorafor’s World Fantasy Award-winning novel Who Fears Death was being adapted into a live action project, but the author took to her Facebook page this morning to share news about where we can eventually expect to see it. Though it was initially planned to become a feature-length film, Who Fears Death has now been optioned by HBO to be turned into a television series, with no less than George R.R. Martin attached as executive producer. i am very involved. i also know george well (we met in 2014 and stayed in touch); he’s been a sort of mentor to me through all this. and all those involved know what this story is; onyesonwu is in good good hands. Who Fears Death tells the story of Onyesonwu, a woman living in post-apocalyptic Sudan, where the dark-skinned Okeke people live as second class citizens oppressed and routinely murdered by the lighter-skinned Nuru. Onyesonwu’s mother was an Okeke woman who was raped by her Nuru father who, like Onyesonwu, possesses a variety of magical abilities. Currently, there’s no word yet when we might see Who Fears Death on HBO.